If you’ve got around 10 days to spend, then consider adding Kanazawa to the classic Tokyo-Kyoto itinerary. 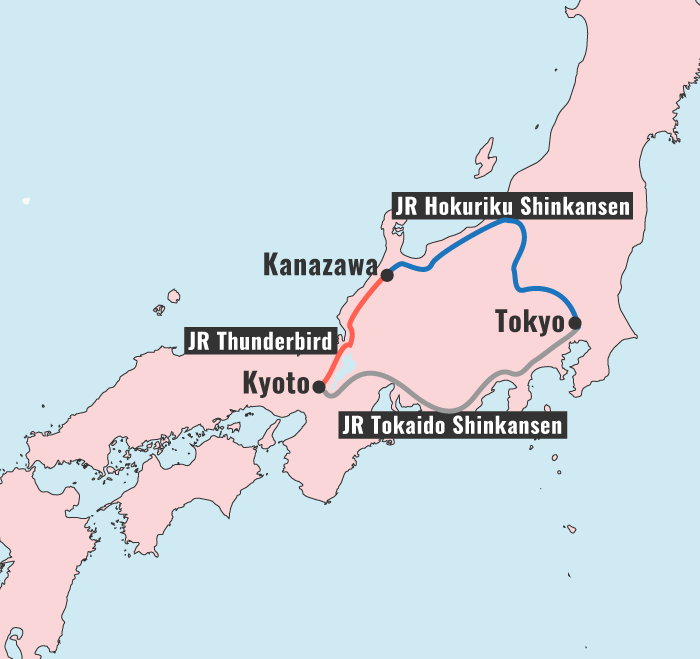 A new shinkansen line makes this itinerary a very comfortable loop of the central Japan. 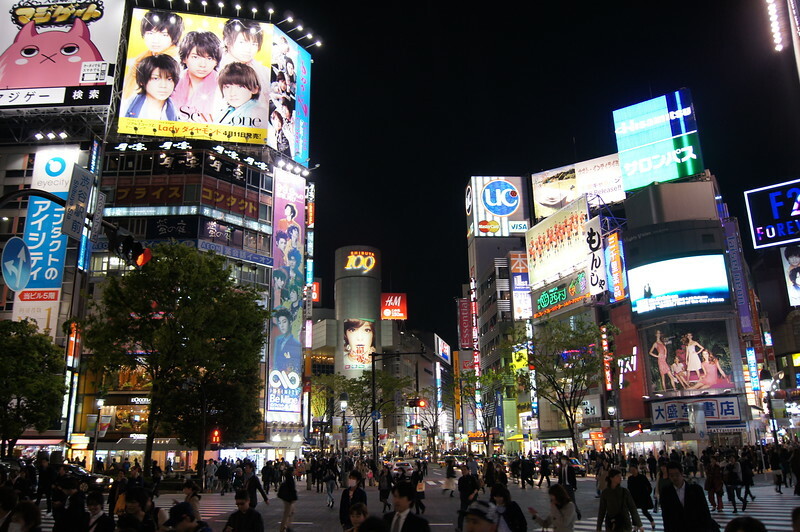 Perfect for: First time visitors to Japan with around 10 days in country. 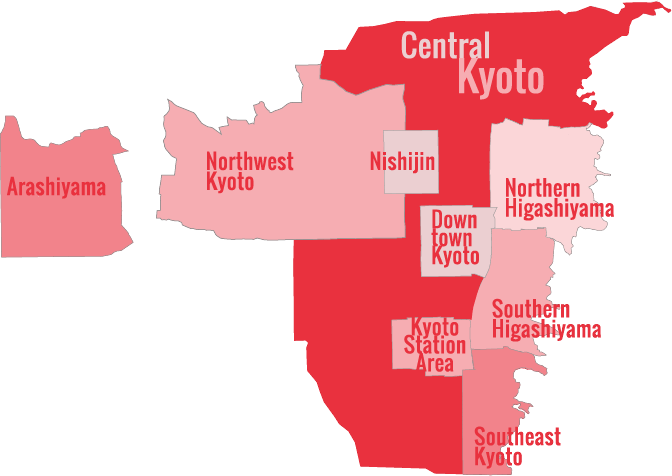 Cities visited: Tokyo, Kanazawa and Kyoto. Take the new Hokuriku shinkansen direct from Tokyo Station to Kanazawa Station. It takes 2.5 hours and costs Y14,120. The Japan Rail Pass covers this leg. For details, see our How to Get to Kanazawa page. You’ll probably have some time to do some sightseeing on this afternoon. 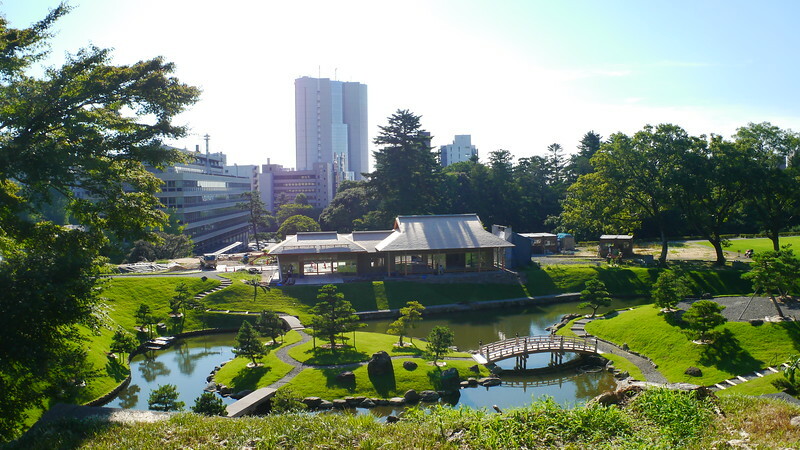 On this day, you’ll explore Kenroku-en Garden, Kanazawa Castle and the 21st Century Museum of Contemporary Art. For details, see our Must-Do Kanazawa One-Day Itinerary. Take a direct Thunderbird Express from Kanazawa to Kyoto. It takes 2 hours and 10 minutes costs Y6,380. The Japan Rail Pass covers this leg. For details, see our How to Get to Kanazawa page. 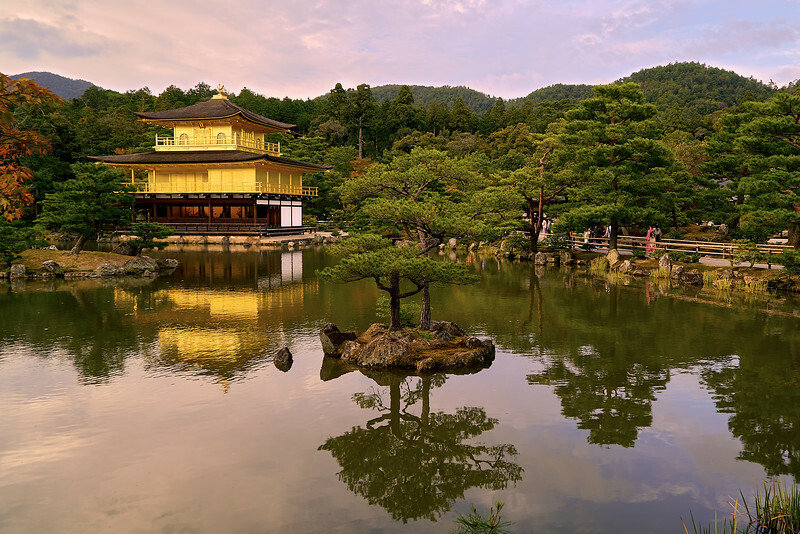 You’ll probably have some time to do some sightseeing in Kyoto after you arrive.